There are links for comparing two cities, too. 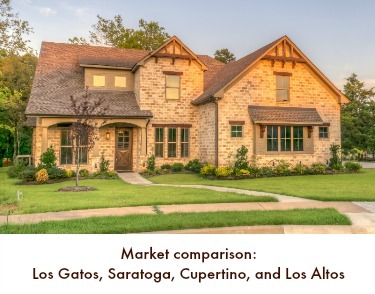 I had a look at Los Gatos versus Saratoga and it compared favorably, though worst for the cost of housing. Here’s the AreaVibes livability scoring page for Saratoga CA. 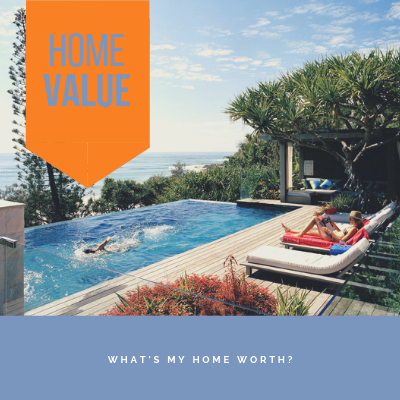 These types of sites can be especially helpful for folks wanting to downsize and who are actively comparing one area to the next. The lower strap is required to be at least 4 inches away from the controls. This is an example of one that is improperly done as the controls are closer than 4″. 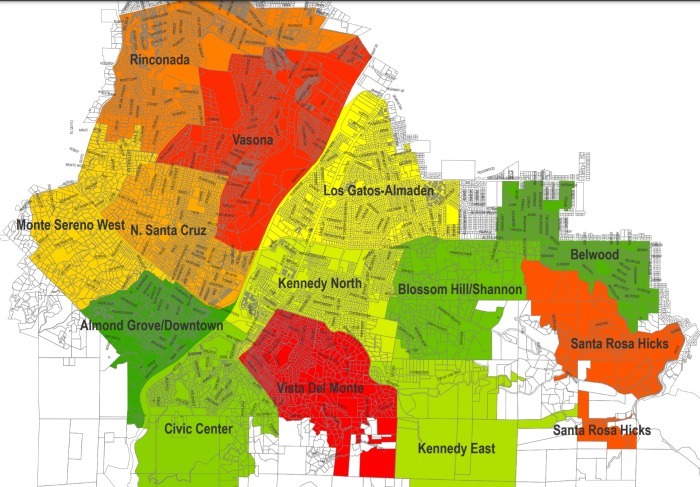 One concept that seems to differ between Los Gatos and San Jose has to do with the pressure release valve. Los Gatos has no such exemption for water heaters located in the garage! 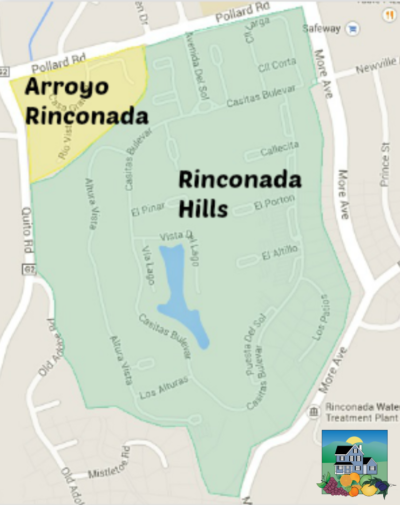 BOTTOM LINE: if you are replacing your Los Gatos water heater, you might want to double check the town’s requirements to be sure that yours will be in line with the requirements of the town. 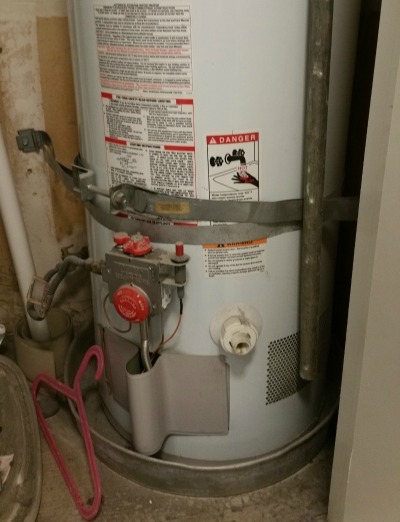 There are a lot of odd water heater strapping cases around Santa Clara County, don’t let your home be one of them! One of my favorite go-to eateries for lunch or dinner in Los Gatos is Willow Street Pizza. This casual, kid-friendly restaurant offers both indoor and patio dining, has a nicely varied menu, delicious food, good service, and decent prices for the heart of Los Gatos. It also enjoys an ideal location directly across the street from the Town Plaza Park. The dining area is large and provides large windows, comfortable booths as well as tables and chairs. Kids may find the TV a helpful distraction, and there is a children’s menu (though I’m not seeing it online). The room has good acoustics, so most of the time, even if the restaurant is full, the sound level is not bad. Restrooms are shared with other tenants at Lyndon Plaza, and you must go outside to access them (small warning: they can be cold in winter). Patio dining is fun even if nothing else is going on. Should the weather get a little nippy, there are heat lamps. In summer, many sponsors host Jazz on the Plazz on Wednesday evenings in the Town Plaza Park across the street. Smart diners arrive early enough to snag an outside table and enjoy their meal with live music. On Sundays a year round farmer’s market takes places on the interior streets that line the park, Montebello Road and Broadway. It’s a great time to people watch, and the vantage from the patio dining area is hard to beat. At Willow Street, pizza is king and there are many different types of pizza available. The menu is much broader, though, with some more typical dinner entrees (salmon and chicken), salads, pasta dishes, sandwiches, appetizers, and desserts. There’s also a coffee and tea service, soft drinks, craft beers, and a full bar. While it’s most famous for its pizza, which is delicious, my favorite food there tends to be the salads, especially the warm Brussels Sprouts salad and some of the seasonal salads (in summer I’ve sometimes had steak salad with peaches or other fruits). They do mix it up a bit throughout the year. I should mention that they also do take out, but I cannot comment on that as I haven’t tried it. You can browse the Willow Street Pizza menu online here. 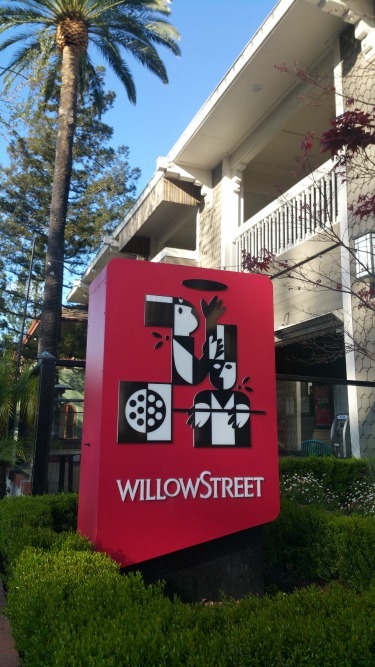 Where is Willow Street Pizza in Los Gatos? Willow Street Pizza can be found in Lyndon Plaza, once the site of the Lyndon Hotel. 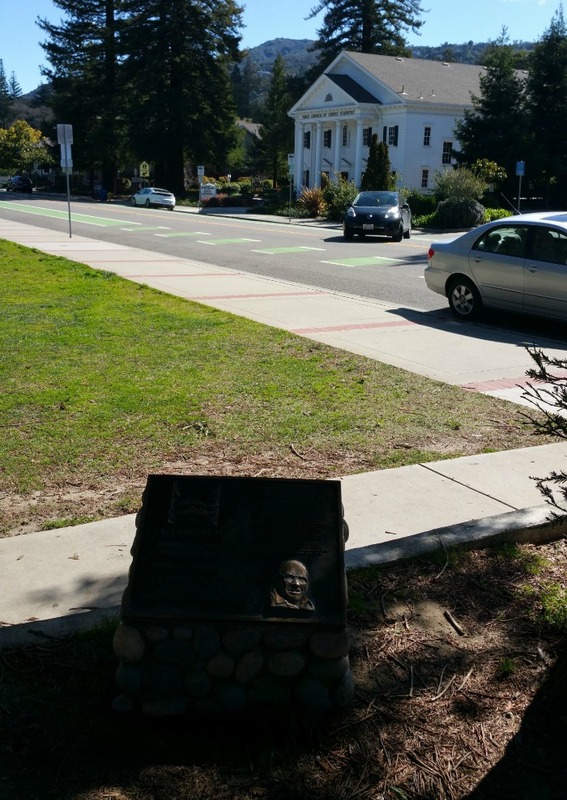 It’s at the southeast corner of West Main Street and South Santa Cruz Avenue, directly across from the Town Park Plaza. 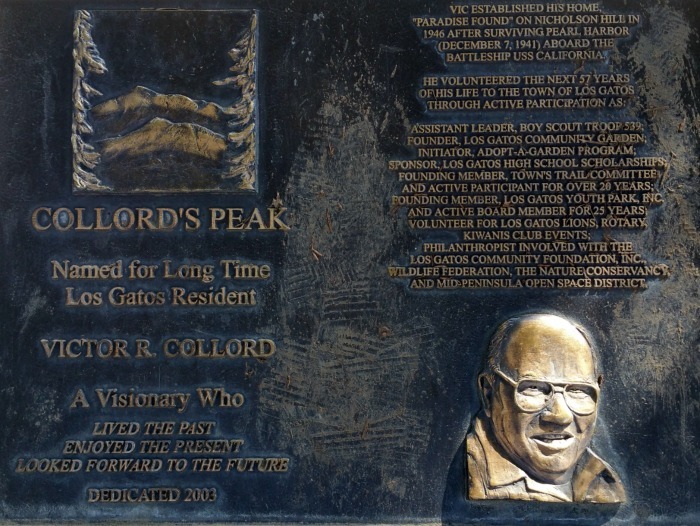 The address is 20 South Santa Cruz Avenue, Los Gatos. Parking is sometimes challenging in downtown Los Gatos, but there is valet parking on site and a public parking lot just across the street on West Main (behind Mountain Charlie’s). 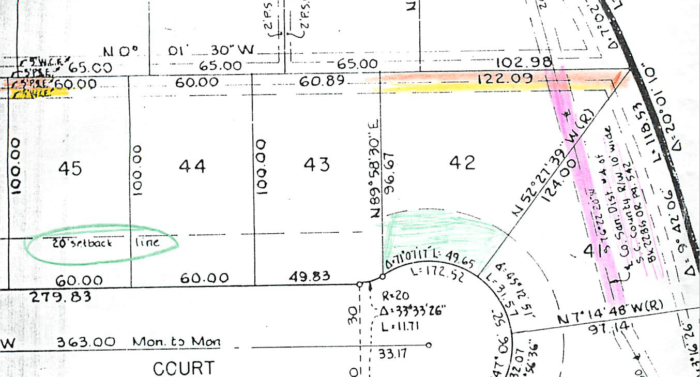 Additionally, there’s the Montebello parking lot which can be accessed from Montebello Road at Broadway (look for a driveway next to the post office). The Sacred Heart Jesuit Center in Los Gatos is a place I visit frequently, as I have an elderly uncle, a retired Jesuit priest, in the infirmary there. (Another uncle, also a member of the Society of Jesus, passed away there in late 2017.) I try to go about once a week, but if he’s ill, I’ll pop in more frequently. We visit, attend Mass, and have lunch together. 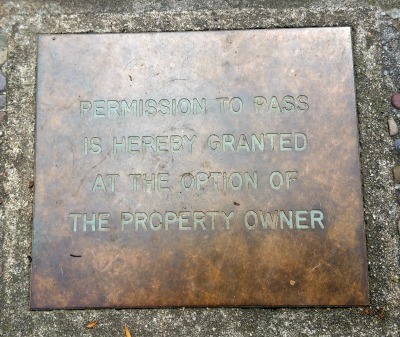 This is private property, just past the Testarossa Winery, so I’m not encouraging people to wander up there. But it is very serene and beautiful, and often I’m taken with the peace and beauty of the place. Most Los Gatans will never visit in person, so I like to share some of my favorite photos of Sacred Heart Jesuit Center here from time to time. The link in the first sentence will bring you to another article about what used to be “The Novitiate” with a slideshow at the bottom. 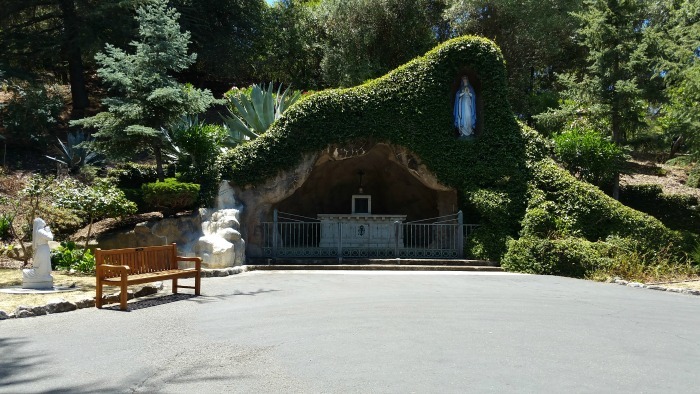 At the end of the driveway is a lookout point, but before that is a Grotto honoring Our Lady of Lourdes and showing a statue of St. Bernadette in prayer. Taken this week, below please find a closeup of the statue of St. Bernadette in prayer, gazing upward toward the apparition of Our Lady, surrounded by beautiful calla lilies. Next, a photo of the Grotto taken in summer 2016 (during the drought), and found in the slideshow at my earlier post about SHJC. 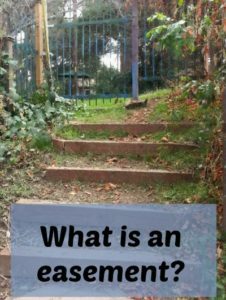 (If you Google Lourdes Grotto and see the photos, you’ll recognize the layout.) On crowded days, this area fills up with cars, unfortunately, as there are not a lot of parking areas. 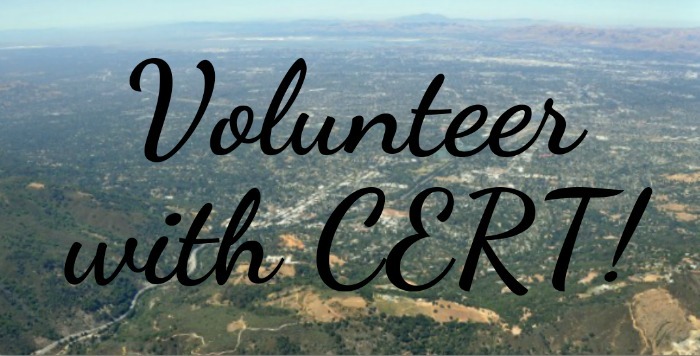 In recent years, two Jesuit provinces have merged and now all of the west coast Jesuits in a retirement home, assisted living, or infirmary living situation are here. More care takers and other employees are here as well, hence the parking overflow. I’m fortunate to be able to visit family here at Sacred Heart. An added bonus for me is seeing some of my former college professors and classmates there as well. It feels like an extension of home since I have been there countless times. And yet I often see something new, or see something in a new light. There are moments where both the natural beauty and the religious meaning of artwork truly strike me. 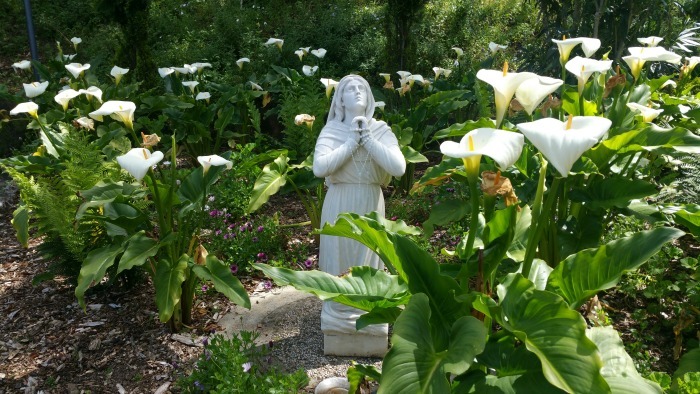 St. Bernadette’s feast day is April 16th, yesterday, the day I took the photo of her statue among the lilies. Getting in my car, parked right next to it, I was inspired by the way the light hit the statue and the flowers. I had not realized that it was her feast day when I felt pulled to photograph it. Isn’t life just like that sometimes? You can read about St. Bernadette on the Franciscan Media website.